great writing. great story. subtle in the telling. makes me wish for much simpler times. 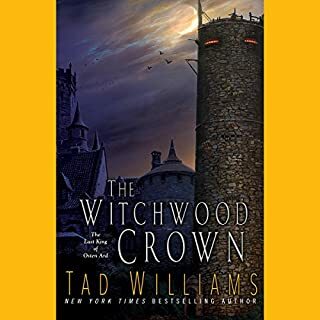 New York Times best-selling Tad Williams' groundbreaking epic fantasy saga of Osten Ard begins an exciting new cycle! 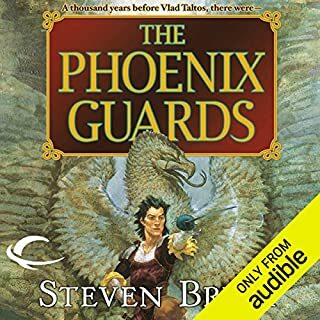 Enter the epic fantasy world that inspired a generation of modern fantasy writers, including George R. R. Martin, Patrick Rothfuss, and Christopher Paolini. Gladiator. Assassin. Thief. Princess. And the slave. The five warrior angels have been revealed; one by one, the mystical weapons they once wielded are being found, and an ancient prophecy is finally being fulfilled. Or is it? For when it comes to recorded history, much is intended to manipulate and deceive. 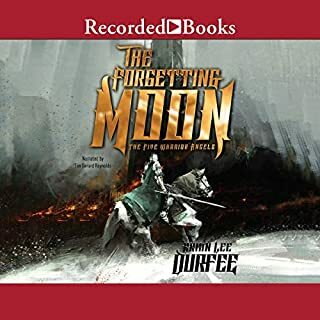 This sequel to The Forgetting Moon (first in The Five Warrior Angels series) is every bit as overpowered, action-packed, and relentless as its forebear. I saw that Barnes & Noble and Publishers Weekly said The Blackest Heart is a superb follow-up to The Forgetting Moon. 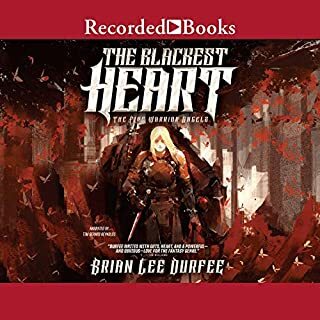 In fact The Blackest Heart just may be the best fantasy novel I've ever read. Durfee's cinematic shifts of perspective and his artist’s eye for shades of atmosphere propel this enormous tapestry of human frailties and will keep fans of grand epic fantasy turning the many, many pages.' for fans of Game of Thrones, Wheel of Time, Mark Lawrence and Joe Abercrombie. With nearly 1,000 pages to film, Dufree indulges in all the genre has to offer—fantastical creatures, immersive worldbuilding, brutal action, and massive adventure. Fans of gloriously over-the-top epics will find this one earns that substantial page count. Great reading by Tim Gerard Reynolds, really makes fantasy sound EPIC!!! Durfee pays homage to hard-hitting, heavy-metal fantasies of the ’80s, but layers in multidimensional characters into plot that slowly shifts your perception and assumptions until the whole thing has twisted right under your nose. It’s an exceptionally promising beginning to a new series. I loved this book because it uses tropes in the fantasy playbook, but everyone is not who they seem, nor do they fit the roles you expect. Durfee has created an epic fantasy full of hope in a world that is based on lies, and it will provide readers who love plot twists with a lot of joy.